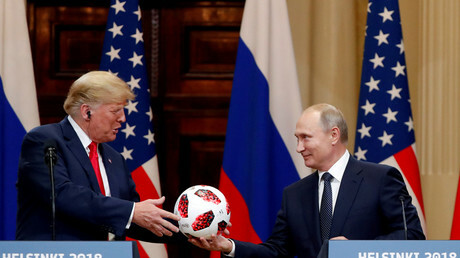 The football gifted to US President Donald Trump by Vladimir Putin at a summit in Helsinki has been found to contain special transmitting technology - fitted to all such balls and designed to connect fans to World Cup content. While some in the US thought they had uncovered an ingenious and nefarious ploy by the Kremlin to listen in on Trump’s conversations – seemingly oblivious to the president's prolific and voluminous output on Twitter – the tech is simply a feature of any old ball you can pick up in your local store. 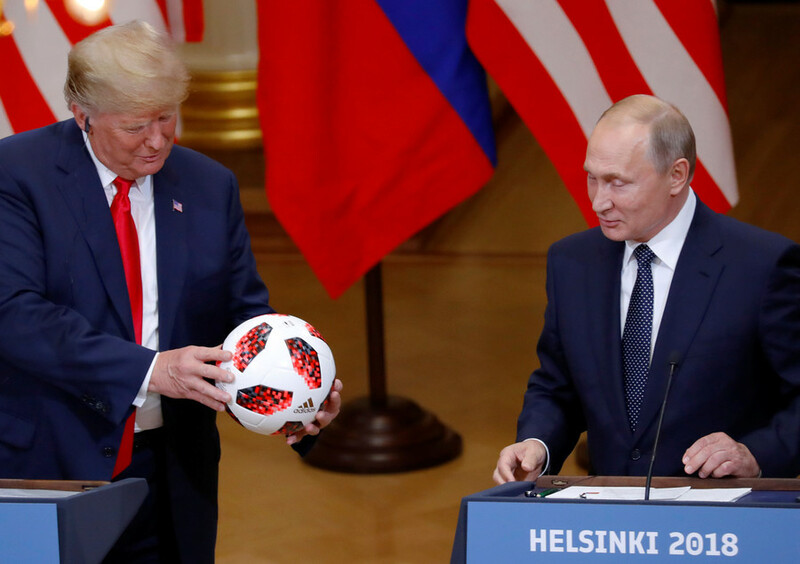 At a summit in Helsinki with President Trump earlier this month, Putin symbolically handed over the Telstar 18 football - produced by sports manufacturing giant Adidas as the official World Cup Russia 2018 ball. 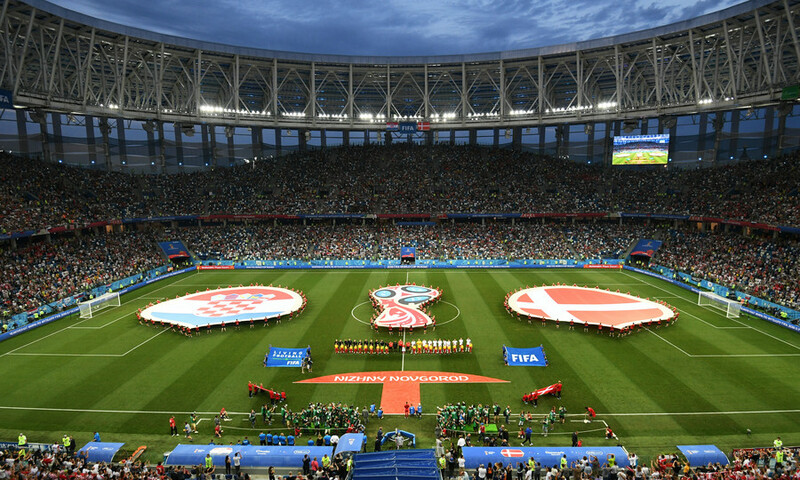 The action represented the handing over of responsibility for hosting the World Cup, as the US was announced as winner of a joint bid along with Mexico and Canada to host the 2026 tournament, at a conference in Moscow one day before the 2018 version began in the city. It also signified Putin passing the ball into the proverbial US ‘court’ on the issue of Syria and the collaboration between the two nations on improving the situation in the war-torn Middle Eastern republic. 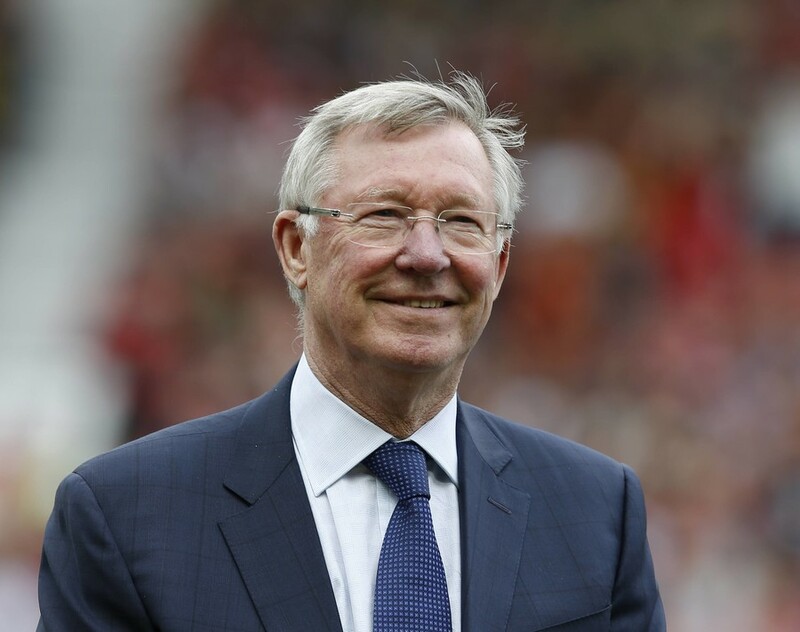 Suspicious US Senator Lindsey Graham raised concerns on Twitter that the ball could be fitted with an illicit “listening device” to craftily record top-secret conversations between White House top brass. Senator Graham’s gross skepticism was justified - partly. The ball does contain markings that indicate it contained a chip with a tiny antenna that transmits to nearby phones. 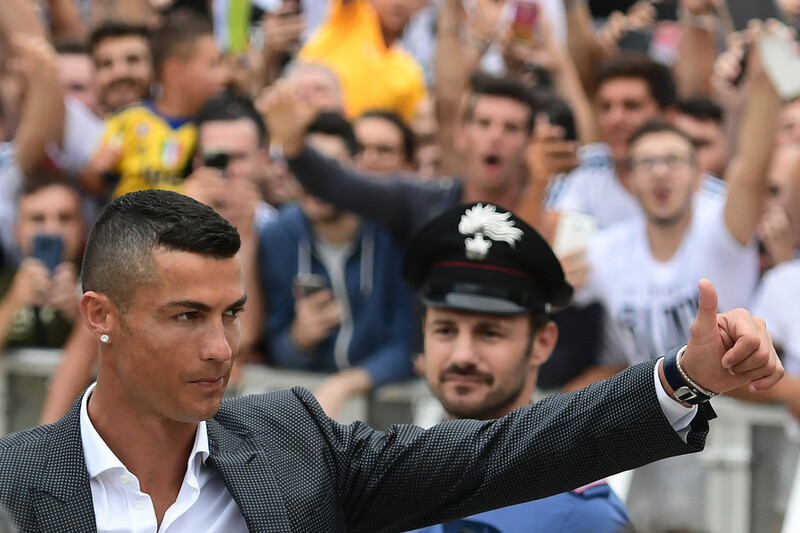 However, the connection is closer to James Rodriguez than James Bond - rather than a spy device, as the chip is an advertised feature of all Telstar balls. 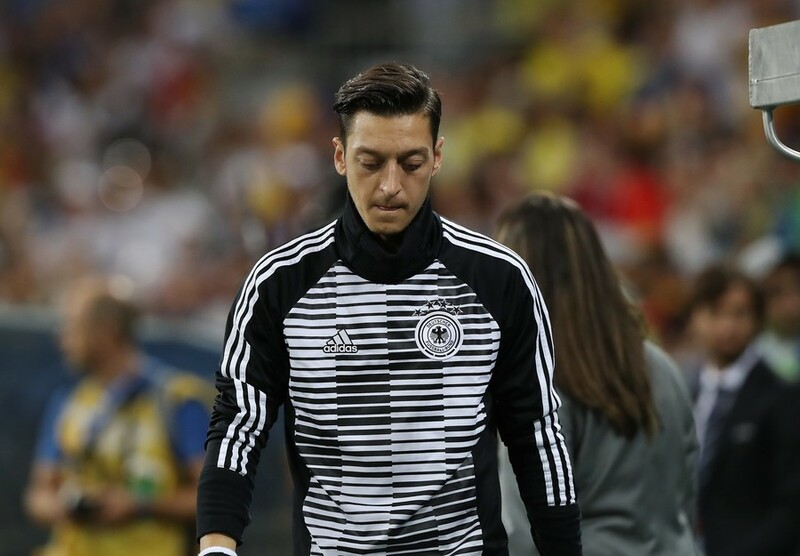 According to the Adidas website, the product is the first ever to feature Near-field communication (NFC), a set of communication protocols that enable two electronic devices. The technology allows the ball to be connected with smartphones within 4cm (1.6in) of each other. The NFC tag on the Telstar 18 connects to devices such as the iPhone7 and most android devices allows two devices to exchange data or trigger certain actions when physically connected. 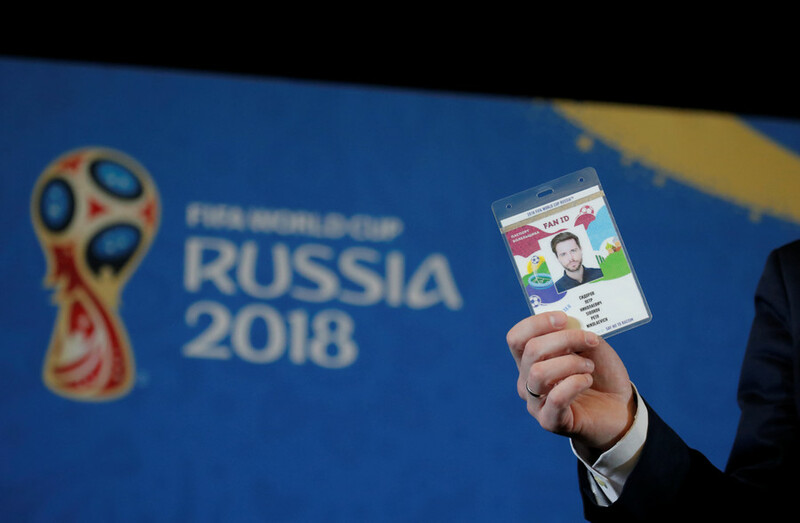 Argentina captain Lionel Messi was on hand to present the ball at a ceremony in Moscow in November 2017, but the new technology was not enough to stop his side crashing out at the last 16 stage of Russia 2018 to eventual winners France in a 4-3 thriller.